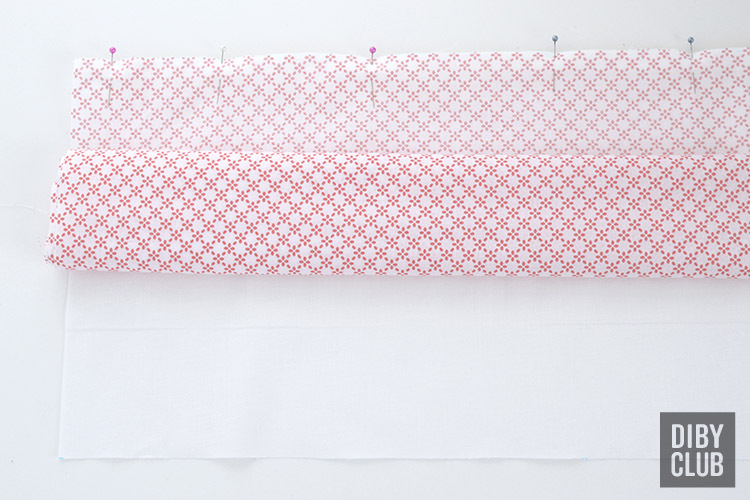 Sewing a pillowcase is one of the easiest projects you’ll ever make. 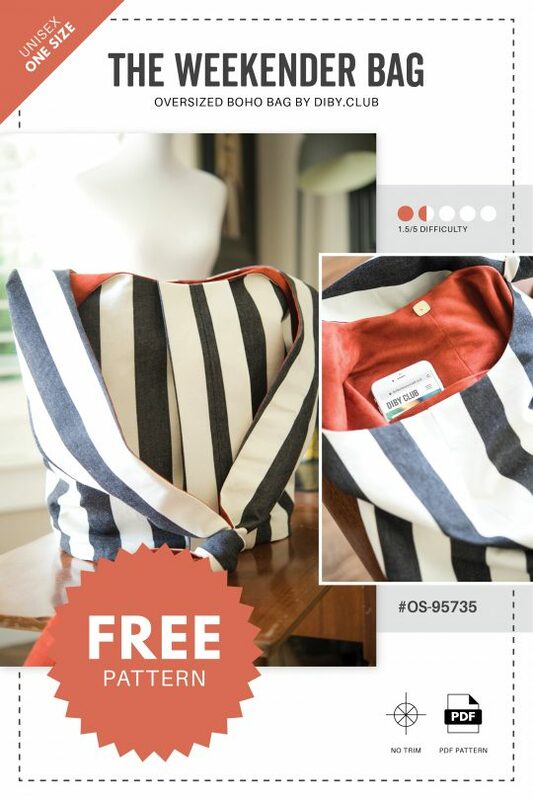 It’s a great project for all experience levels and you can sew one up in under half an hour. The method we use is the fastest and easiest method and also produces clean professional results without the need for a serger. There are many reasons you might want to make pillowcases. You can make your own custom pillowcases to spruce up drab bedding, gift them to friends, have pretty ones for when guests stay, or donate them to a charity! You can customize your pillowcases with an embroidered monogram, some fabric paint, or make some contrasting pillow cases for a fun twist. 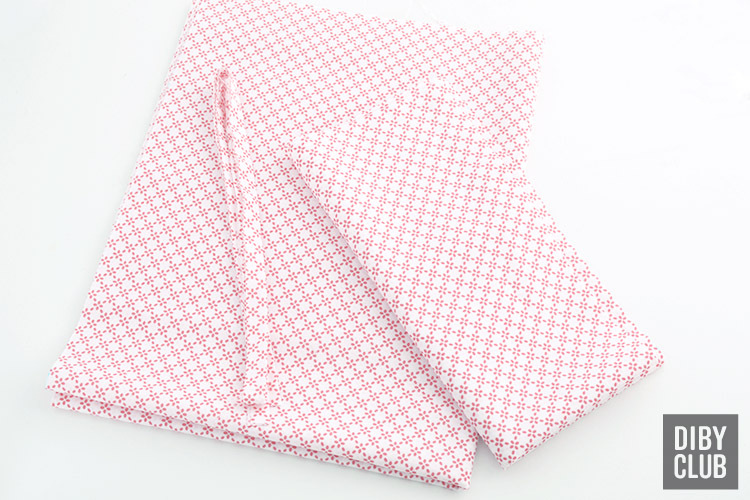 It’s a good idea to wash and dry your fabric first. Cut your fabric to these measurements for each pillow. First, press your trim in half lengthwise. Then, lay your cuff piece down with the right side facing up. Next, lay your trim on top of your cuff lining up the raw edges. Finally, place your main piece on top with the right side down so that right sides are facing and the trim is sandwiched in between. Pin these layers together. Now, roll your main piece from the bottom up to your pinned edge. You will now see the bottom edge of the cuff. Next, flip the bottom edge of the cuff up around the main piece and line it up with your pinned edge. Pin your cuff with the rest of your layers so that your pillowcase is in a long tube. Sew the pinned edge with a 3/8″ seam allowance making sure not to catch your main piece. Now for the fun part! Reach into the tube and pull your fabric out to turn it right side out. Press your cuff and topstitch it along the sewn seam. 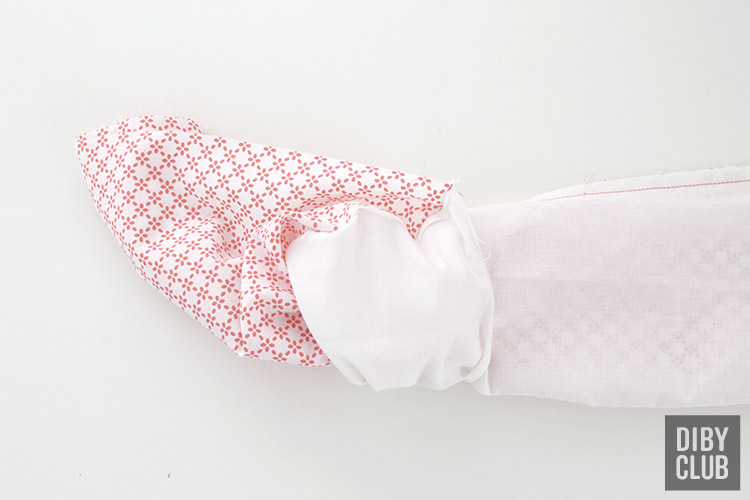 Fold your pillowcase in half with wrong sides together, matching up the raw sides. 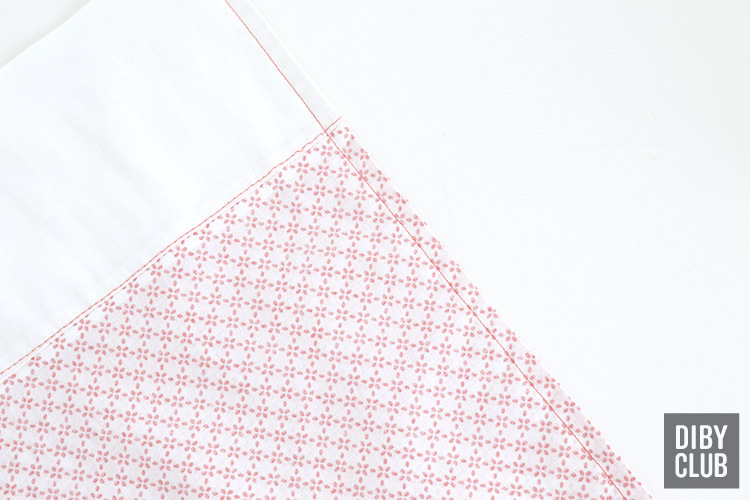 Sew down the one raw edge and along the bottom of the pillowcase with a 1/4″ seam and then trim the corner. 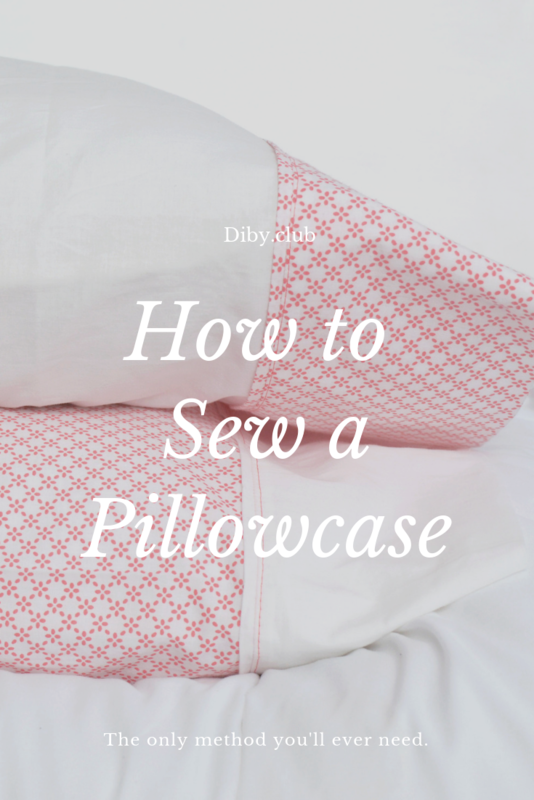 Finally, turn your pillowcase inside out and press along the seams you just sewed. With your pillowcase still inside out, sew along the same side and bottom edge again with a 3/8″ seam. This will encase your seam and is called a French seam. Pop on over here to learn about French seams and other handy seam finishes. 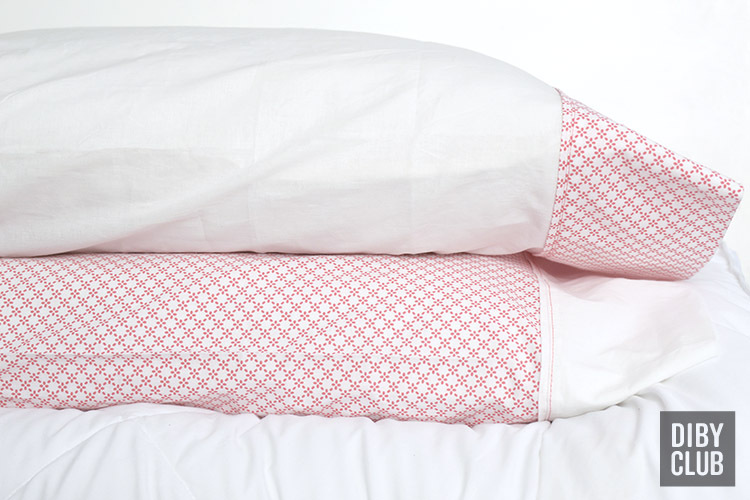 Flip your pillowcase inside out and it’s done! 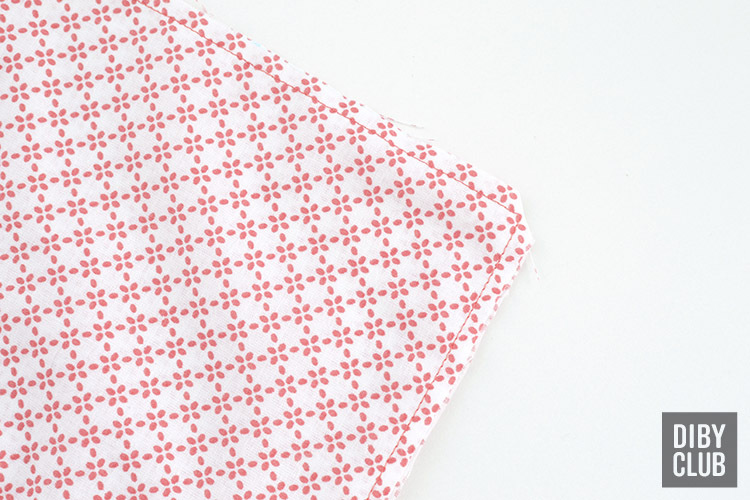 You can make another one to match and you’ll instantly have pretty pillowcases that anyone will enjoy! I decided to donate my pillowcases to Jessa’s Pillowcase Project. Jessa is a young girl that was was diagnosed with Ulcerative Colitis and had to spend a lot of time in the hospital. While there, a nurse brought her a blanket that had been donated and Jessa immediately thought of making blankets for other kids in the hospital once she was released. The nurse told her that she liked giving her patients pillowcases too but never had very many. She starting making pillowcases instead and donates them to her local hospital. She knows that these pillow cases with their bright colors will help kids feel more at home in what can be a “scary and overwhelming place”. You can read more about her story at jessapillowcaseproject.com. She can be contacted by email (see the bottom of her post) so that you can send your donations to her or you can donate them to your local children’s hospital. 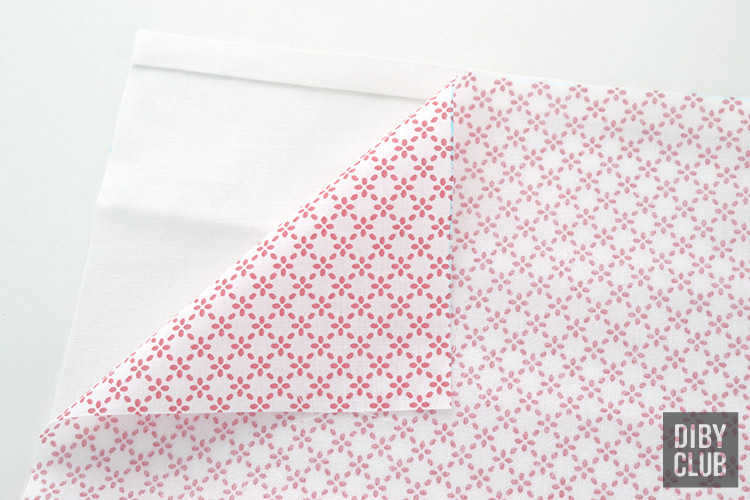 You now have a great reason to make all the pillowcases!